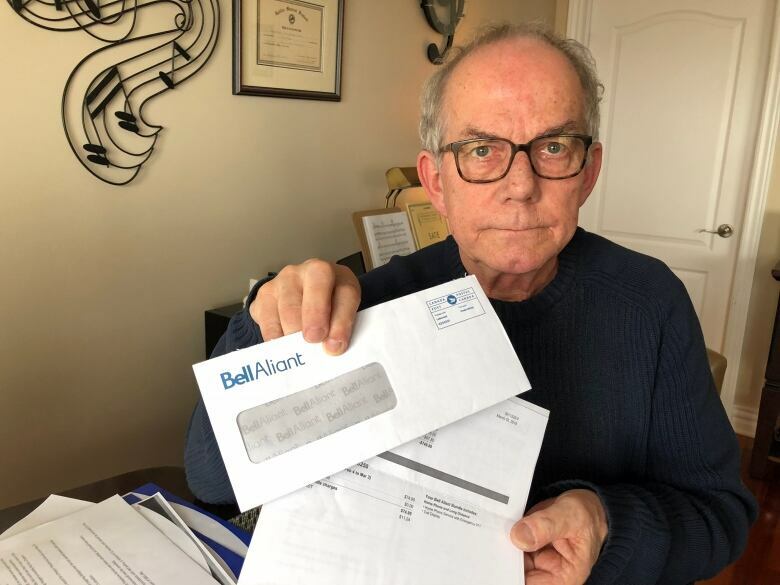 The family of a 95-year-old Halifax woman is questioning the policies of Bell Aliant after it initially refused to fully reimburse her for a hospital telephone bill that spanned almost three years — even though she spent only 39 days in the facility. The family of a 95-year-old Halifax woman is questioning the policies of Bell Aliant after it initially refused to fully reimburse her for a hospital telephone bill that spanned almost three years — even though she spent only 39 days in the hospital. "Bell has collected money for something they did not earn, for a service that was not provided," Patricia Archer's son Jerry told CBC News. When Patricia Archer was admitted to the QEII Health Sciences Centre in Halifax in April 2015, her son-in-law ordered phone service for her. She was discharged on May 26 and returned home. It wasn't until this past January that Archer's daughter was reviewing her mother's bills and discovered that her mother had been paying an additional $71.79, or a similar amount every month, for the hospital phone ever since her discharge. Archer's hospital phone service was included in a line on her bundled Bell home account, which is on automatic debit. Archer's son said his mother wouldn't have noticed the extra charge. "Even if she did, she would say, 'It's Bell Aliant, so it has to be right,"' Jerry Archer said. The family said the initial bill for the elderly woman's 39-day stay was $93.33. They calculate that Bell owes Archer a total of $2,225.49 for services she didn't use. When the family contacted the phone company, it stopped charging for the hospital phone and placed a credit for $749.80 on her account. They were told Bell's policy was to refund only one year of charges. "She was overcharged [close to] $2,300, which she regularly paid on a monthly basis. So it's only right, fair and appropriate that she be refunded — not credited — by cheque, by cash for the money that Bell has charged her that they're not entitled to and she is owed," Jerry Archer said. After CBC News contacted Bell Aliant this week, the company said it reviewed the account and is issuing a cheque to Archer for all of the money she was billed after her discharge from hospital. "Patients are required to cancel their hospital phone service," Bell Aliant spokesperson Isabelle Boulet said in an email. She said Bell is not notified when patients are discharged from hospital due to privacy reasons. 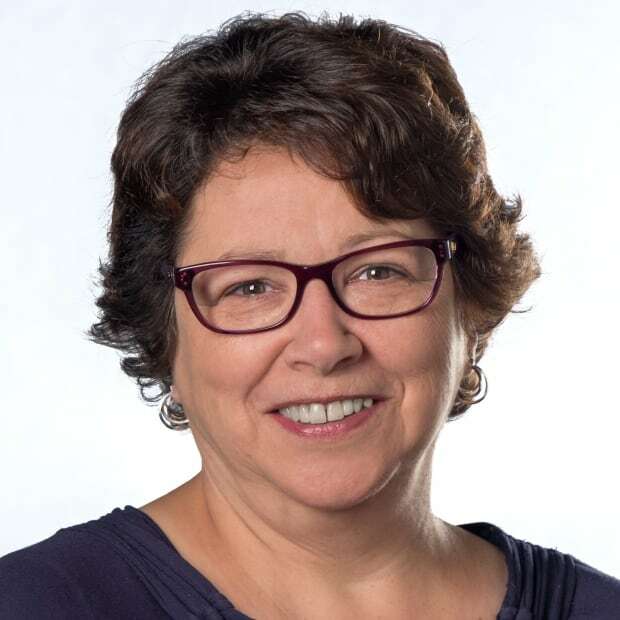 Carla Adams, a spokesperson for the QEII hospital, told CBC News that Bell owns the infrastructure for patient phones at the facility and hospital staff are not involved in any way with the phone service. She said patients have individual agreements and the hospital has not heard of a situation like this before. According to the Nova Scotia Health Authority website, patients can hook up their hospital phone service by calling Bell from the bedside phone and requesting service. The website reminds people to request disconnection when they are discharged and offers a number for people who have forgotten to make that to call. Unlike television services at the QEII, there is no written agreement or contract requiring a signature that spells out the terms and conditions of phone service. That is unusual, according to Howard Maker, the commissioner and CEO of the Commission for Complaints for Telecom-Television Services (CCTS). He said phone services are increasingly becoming deregulated and, as a result, phone companies often rely on terms and conditions to outline their rules to customers. "Most of the terms of service that I've seen have a limitation in them about how far back you can ask the provider to go to give you credits," he said. Bell Aliant's spokesperson confirmed there is no signed contract. "The service is meant to be easy and helpful for patients at a difficult time, and when they activate it from the phone in their hospital room, they are connected directly to a representative who provides all the details," Boulet said. Archer's experience is a good reminder that people should check all of their bills every month for accuracy, Maker said. "You can't simply ignore your bill and then expect the service provider to be exposed to an unlimited liability that goes back endlessly," Maker said, adding the limitation period can vary from provider to provider. "Customers are expected to look at their bill and identify any problems and report them so that the provider can look into them while they have records and data available to investigate the problem," he said. As for the Archer family, they say they're pleased the issue was ultimately resolved. "We are relieved our mother will get a full refund and return to her normal monthly billing," Jerry Archer said.